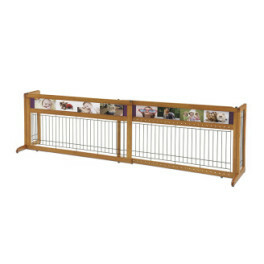 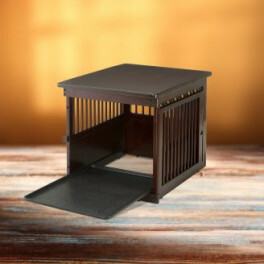 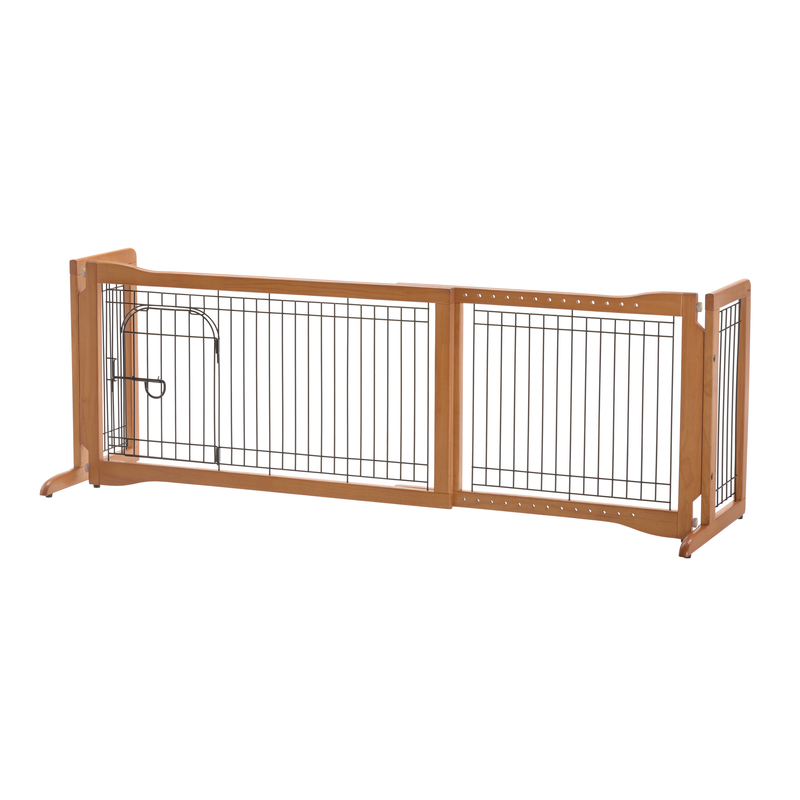 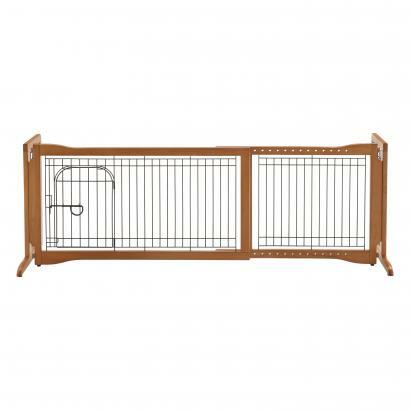 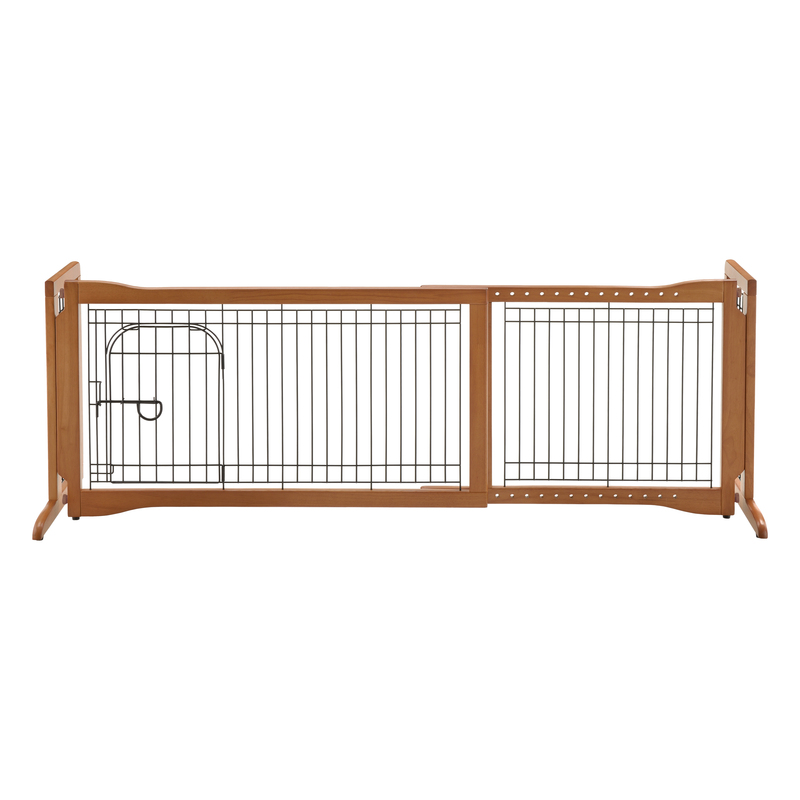 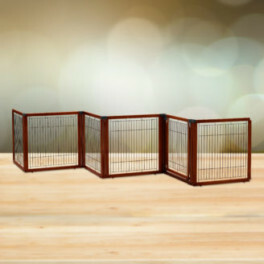 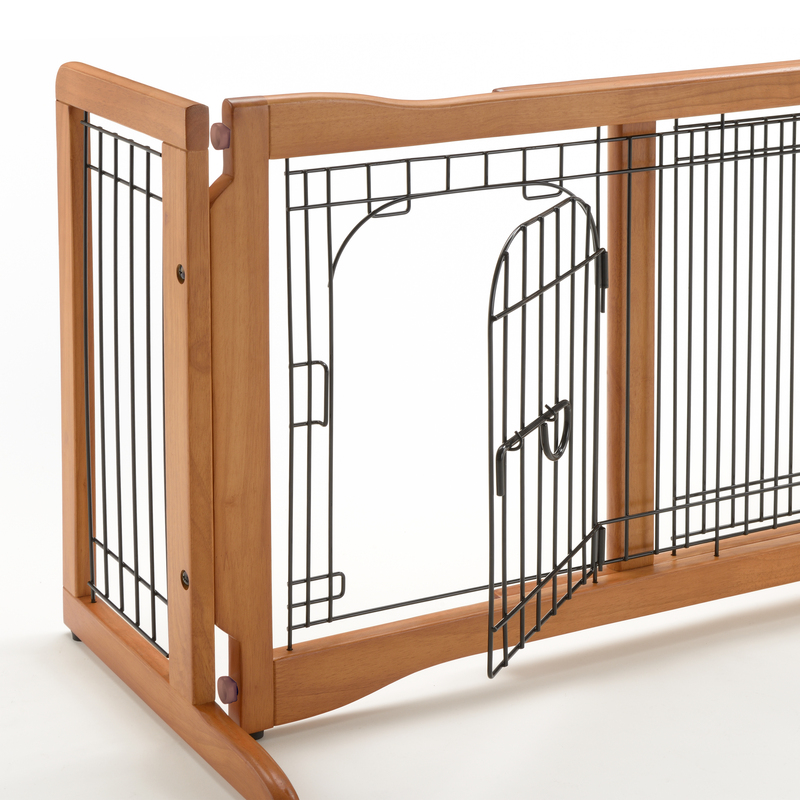 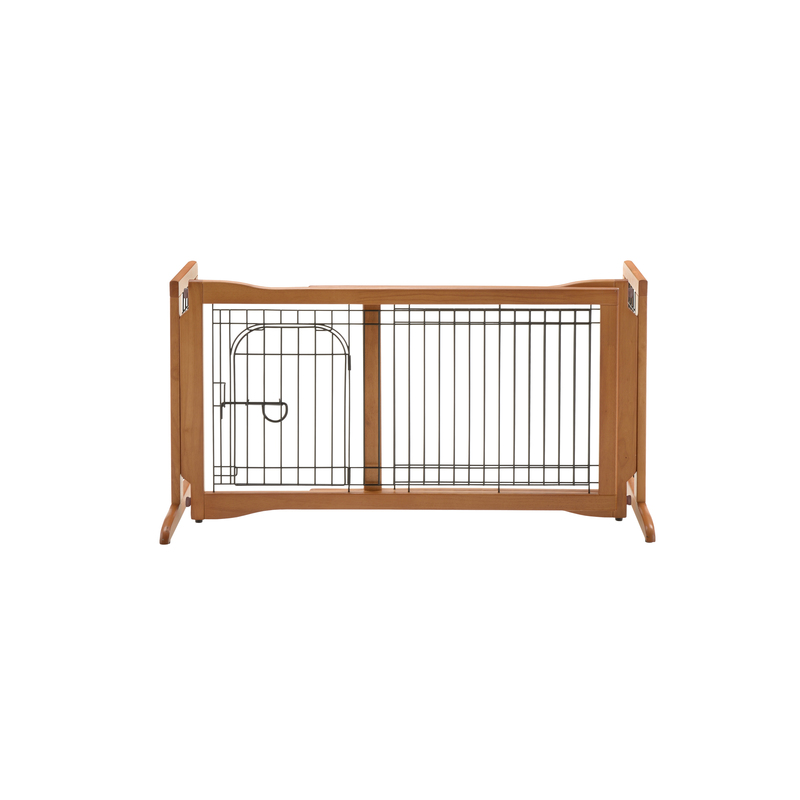 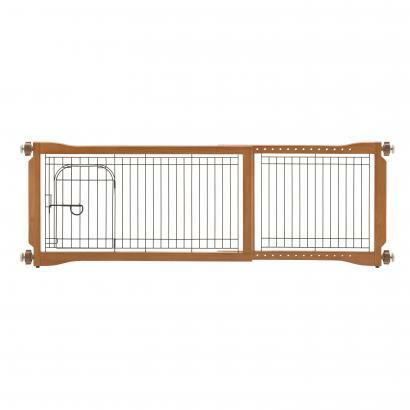 Dual-functionality allows this pet gate to be used as both tension mount or freestanding gate! 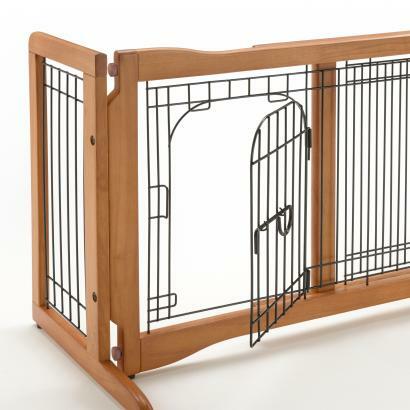 Pet Sitter Freestanding Gate Plus can be used in two ways, as a freestanding or a tension-mount gate. 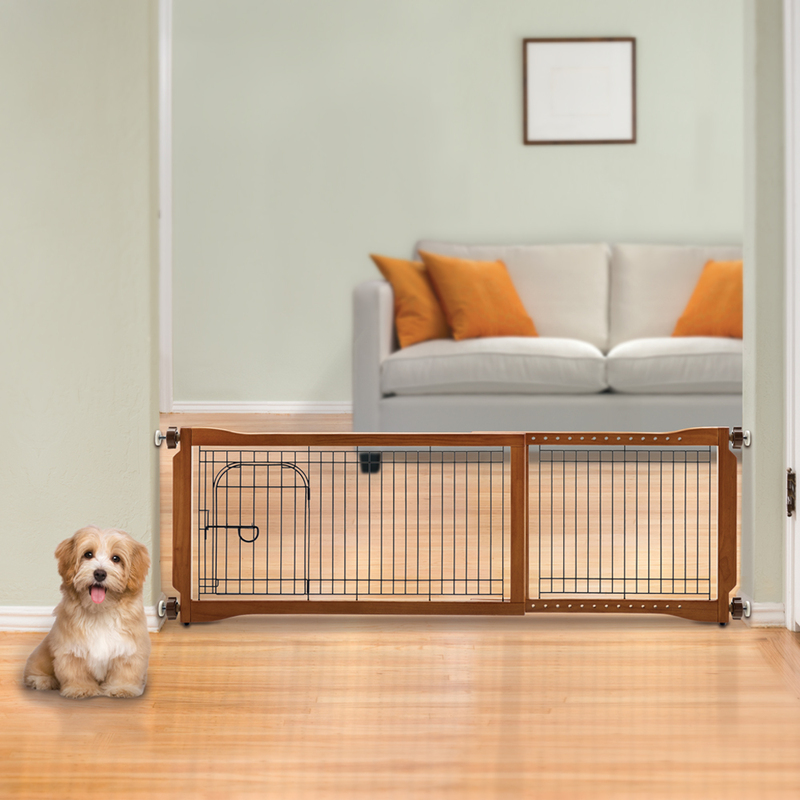 The gate is low enough for you to step-over and light enough to move from room to room. 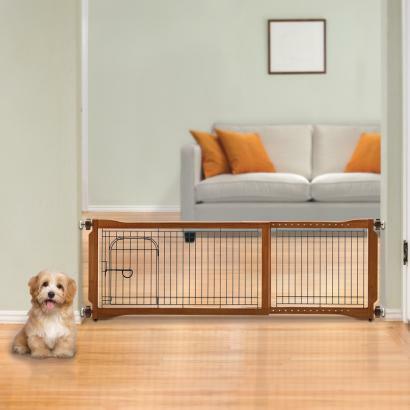 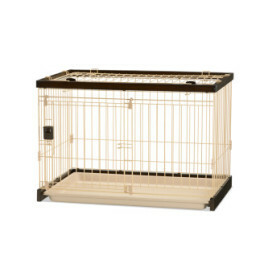 A built in lockable door can be used for smaller pets. 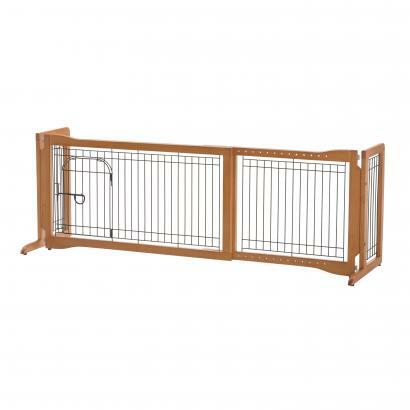 • Dual-functionality allows this gate to be used as both a tension mount and freestanding gate! 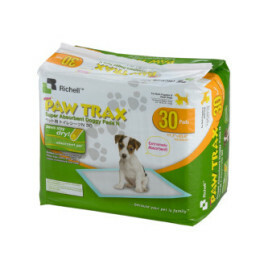 • Recommended for dogs 6.6 - 17.6 lbs. 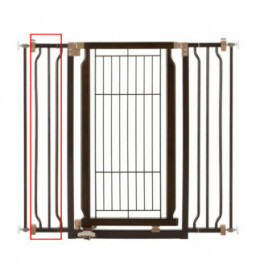 (Tension mount gate) 11.4 lbs.